Los Angeles is set to host the Olympics in 2028, its third time doing so following the 1932 and 1984 games, as first reported by the New York Times. L.A gave up the bid for the 2024 games, which will be hosted in Paris, after a deal was struck with the International Olympics Committee (IOC). The Committee had not reached a consensus as to which city would take the earlier games until today. The unusual arrangement saw the simultaneous announcement of the hosts for both the 2024 and 2028 games. The city, when making its bid for 2024, proposed using its existing facilities from the previous Olympics. While extensive retrofitting and building temporary facilities will take place, no new permanent structures will have to go up. In this way, L.A. would be the “most affordable” of any U.S. proposal, as Mayor Eric Garcetti claimed. The L.A Memorial Coliseum and surrounding Exposition Park will be the main stages for the games; other significant venues include the Staples Center, Nokia Theater, Griffith Observatory, Dodger Stadium, and Rose Bowl. The city’s proposal also relies heavily on expanding transit infrastructure, including the light rail, streetcar systems, and LAX’s Tom Bradley International Terminal. Officials have made the promise that 80 percent of spectators and visitors will be connected to venues by public transportation. The U.S. has not hosted a Summer Olympics since 1996 when it was held in Atlanta. The success of both games, and especially in 1984 when the city turned a $250 million profit, as well as the advertised lower cost due to existing infrastructure, has made both the public and city officials amenable to hosting. Boston was originally chosen to be the American bid over Los Angeles and San Francisco but withdrew last minute in 2015 due to cost overruns. 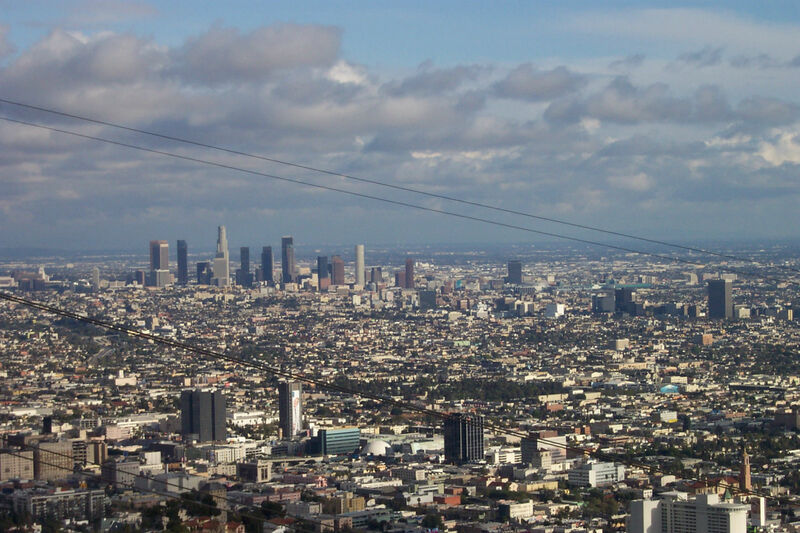 L.A. had originally made its proposal and plans for 2024, and not 2028. According to the Times, while the city is still willing to accommodate for four years later than planned, officials have acknowledged that the cost and logistical estimates in the bid will likely be higher in 2028. The official announcement will take place on September 13 in Lima, Peru.